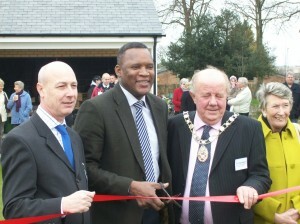 The new pavilion and Community Room at Spicers Sports Ground was officially opened by former England fast bowler Devon Malcolm in March. Sawston Parish Council invested £176,000 in the project to replace the dilapidated hundred year old building with state of the art changing facilities and a function room. A number of grants were received including £150,000 from the England and Wales Cricket Board, £110,000 from the Football Foundation, £50,000 from SCDC with smaller sums from WREN, Donarbon, Sawston Fun Run and Sawston Sports Association. 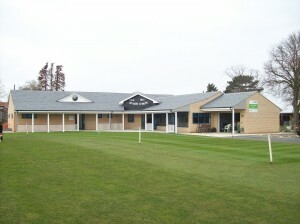 Owned and managed by Sawston Parish Council.